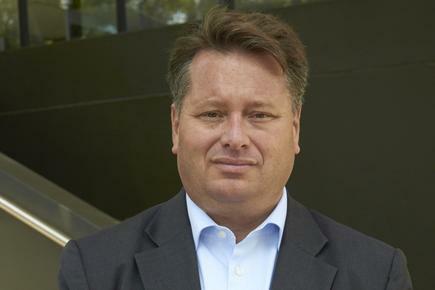 HDS' newly-appointed A/NZ regional director, Anthony Clarke. Clarke will overlook overall customer account management and accelerating the adoption of APM solution within both the public and private sector. He joins the company with more than 20 years of IT industry experience. “[Clarke] provides the perfect combination of technical ability and the experience for working with business partners and customers to create the optimal service and market momentum environment,” Compuware Asia-Pacific (APAC) senior vice-president, Steve Jobson, said. Seventy per cent of Compuware’s APAC revenues move through its channel, a figure it aims to replicate in A/NZ. Clarke joins Compuware from modular storage systems vendor, Hitachi Data Systems (HDS), where he spent more than four years leading its A/NZ sales team as regional sales director. He has also worked for Sun Microsystems, initially as A/NZ storage practice manager and more recently as Australian business systems director, as well as StorageTek in the United Kingdom in several senior executive positions.